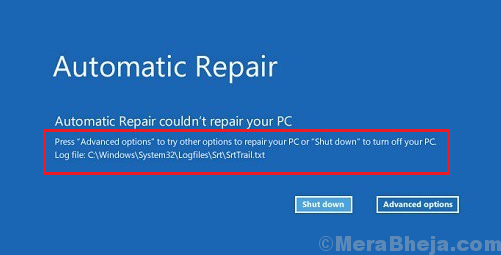 To repair Boot Configuration Data and Master Boot Record, we would have to use Command Prompt in Recovery mode. 1] The second you boot your system, start pressing F11 (the key may vary depending on the brand of the system) to boot the system in Recovery mode. 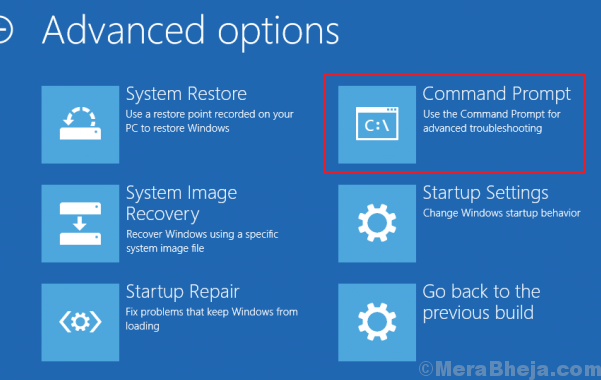 2] Select Troubleshoot >> Advanced options >> Command Prompt. 4] There command would help resolve issues with the boot sectors. 5] Restart the system and check if it helps. The CHKDSK command helps in checking bad sectors in the hard drive and repairs them if possible. 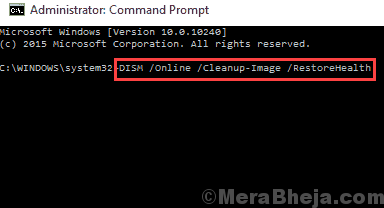 1] Open Command Prompt in Recovery mode as suggested in Solution 1. 3] Restart your system and check if it works this time. The DISM command and SFC scan checks for missing files in the system and replaces them if possible. 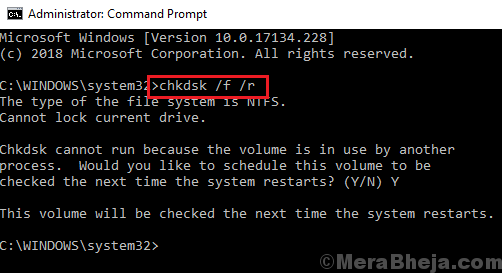 1] Open Command Prompt in recovery mode once again as explained in Solution 1. One of the causes of the issue is that the anti-virus software might be interfering with the automatic repair process. However, we cannot log in to the system to disable or uninstall the anti-virus software, thus we would have to do it through an option in the recovery mode. 1] Reboot your system in recovery mode and explained in as Solution 1. 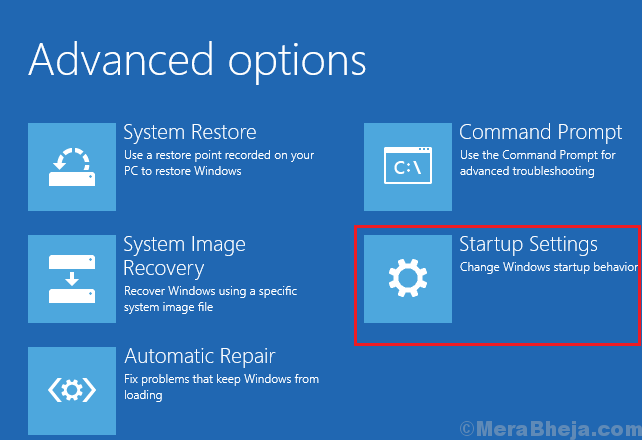 2] Go to Troubleshoot >> Advanced options >> Startup Settings. 3] Click on Restart on the Startup Settings page. It would display a list of options and we need to choose the option by entering the appropriate number. 4] Select number 8 which represents Disable early launch anti-malware protection. Note: This procedure might not be able to disable all third-party anti-virus software. For the time being, if automatic repair is not working, we could disable it to log in to the system. 1] Open Command Prompt in the recovery mode as explained in Solution 1. 3] Restart your system and check if disabling automatic startup repair allows you to boot into the system. Thereafter, you could perform the earlier explained troubleshooting in normal mode. If everything else fails, we could attempt a Registry level fix to resolve the issue. 1] Open Command Prompt in recovery mode as explained in Solution 1 for the last time. 3] Reboot your system and check it boots properly this time. This exhaustive troubleshooting guide should be helpful in resolving your issue.